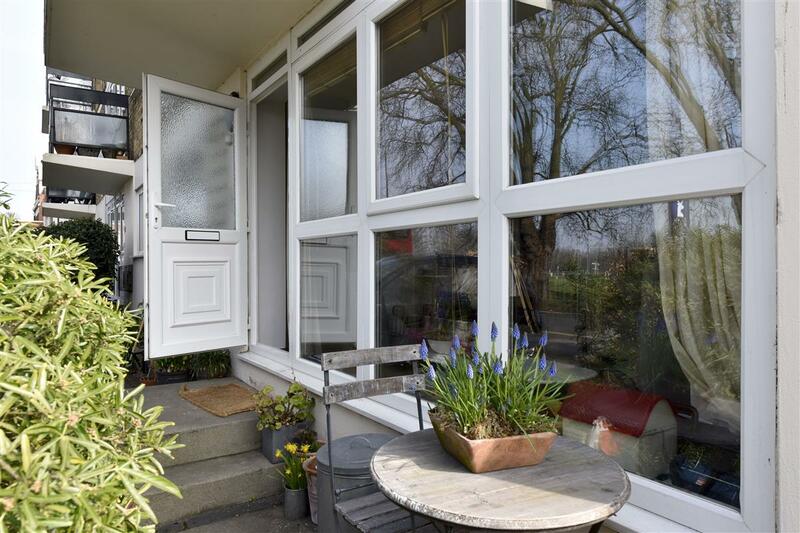 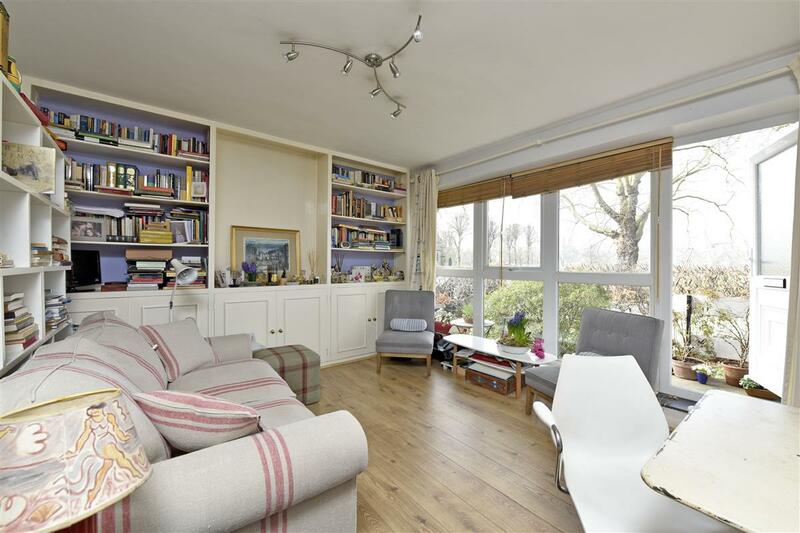 This delightful ground floor studio flat (280 sq ft) offers off-street parking, a garden and far reaching views over Putney Common. 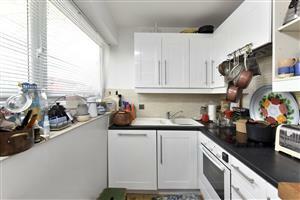 The flat comprises a kitchen with a range of wall and base units, and has plenty of worktop and storage space. 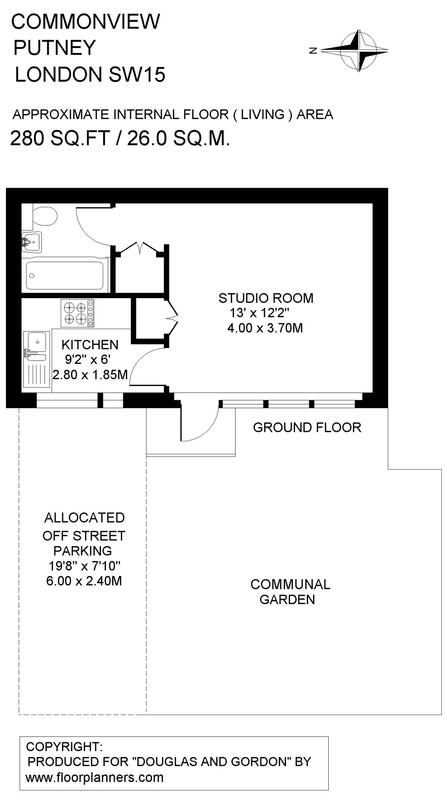 The studio room is light and spacious with storage. 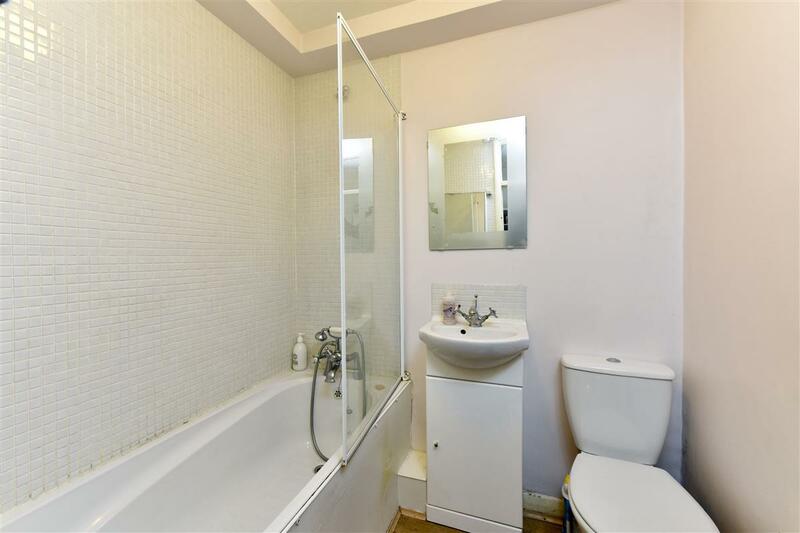 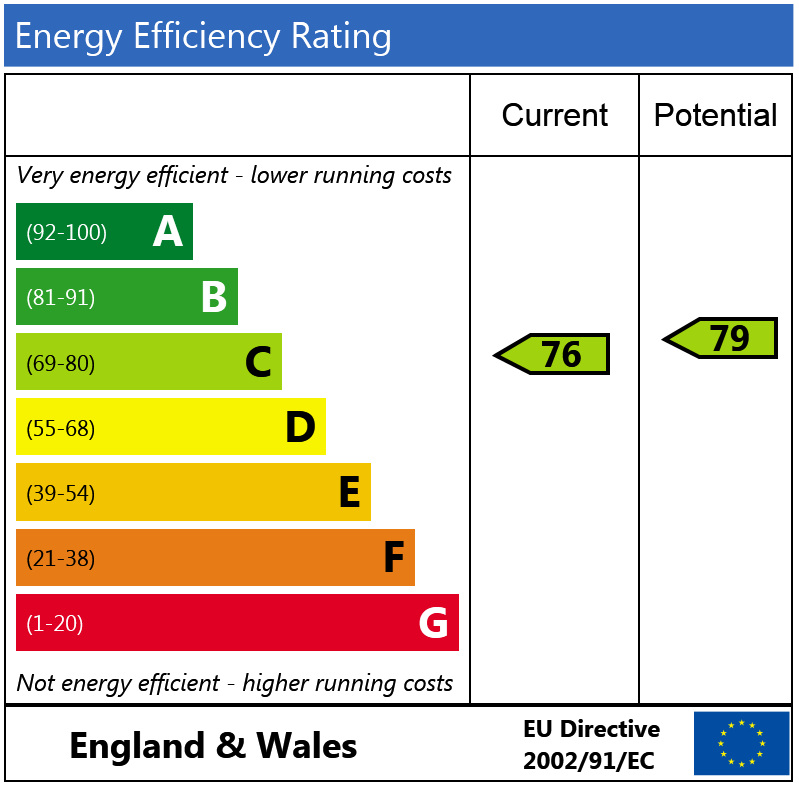 This is complimented with a bathroom featuring a shower over bath, WC and basin. 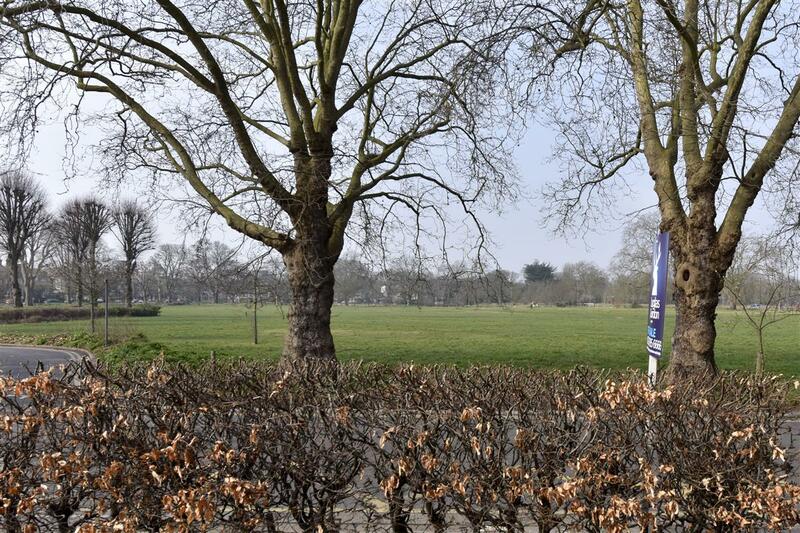 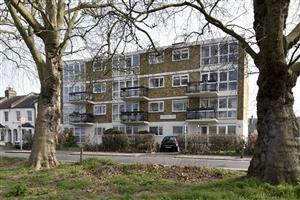 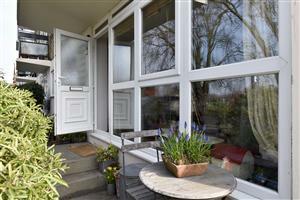 The property features lovely wooden floors throughout and phenomenal views over Putney Common. Putney Common is found between the Lower Richmond Road and the river. 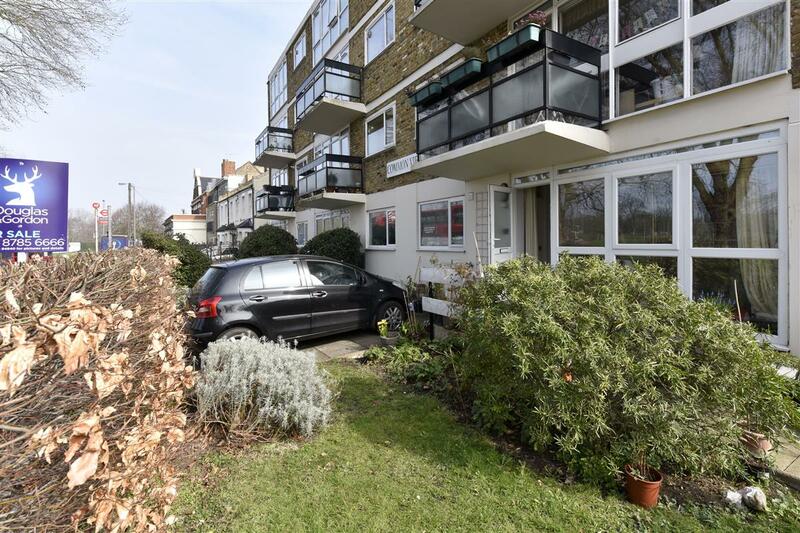 It is ideally positioned for the open spaces of Putney and Barnes Common and the 22 bus stop which runs into Piccadilly is found at the end of the road.